If you’re Phil Jackson and you ever feel like reminding everyone about your place in this universe, here are two quick words you can go with — Eleven. 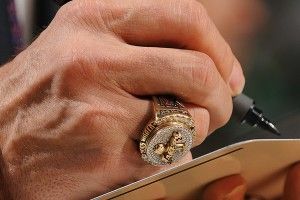 Rings. 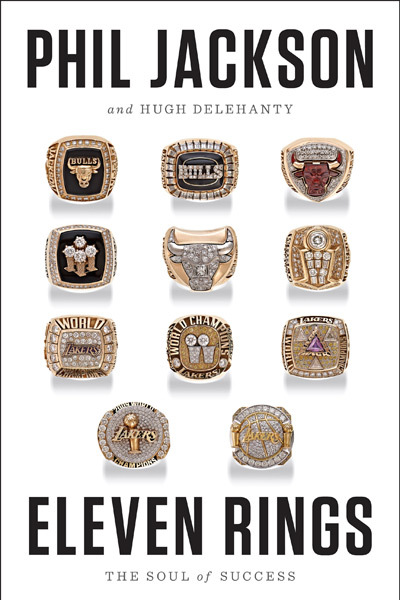 Eleven Rings: The Soul of Success by Phil Jackson and Hugh Delehanty is the first book by the Zen Master in nine years. It tells the story of Phil’s journey from rural North Dakota to bright lights and Larry O’Brien Trophies in Los Angeles. Eleven Rings will be released on May 21, 2013.